I ran away from my home in Mangalore to come to Bangalore when I was only 16-years-old. I wanted to live a life of purpose and service. All I wanted to do was help people, and ever since then, that’s all I’ve focused my time and energy on. 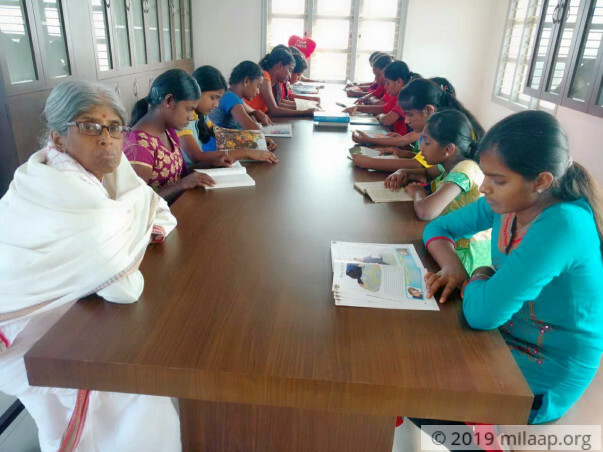 I started Kaveri Vanitha Sevashrama with the same vision. Now my liver disease is slowly making me weaker. If I don’t get a liver transplant soon, I might not make it for longer. My work here is not done yet, so many more children and elderly people need help. I need to get better for the children and women in my Ashram. They are counting on me. They are my family and that is the only home I’ve ever known. 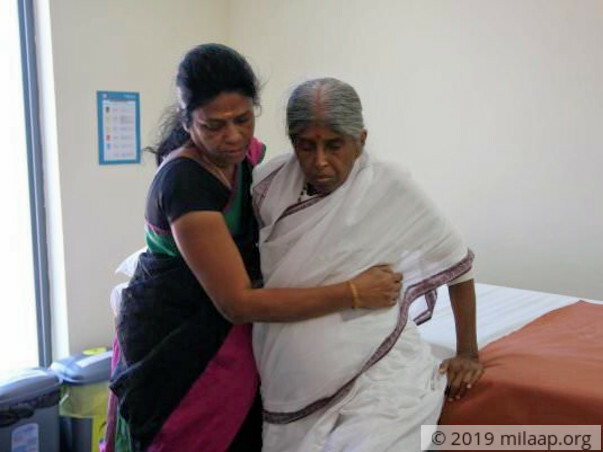 Sarojamma (62) has a serious liver disease and needs an immediate liver transplant to live and keep her dream of providing a better life for those in need alive. I got jaundice 7 years ago. I thought I would be cured in no time and was eager to get back to work, but I continued to feel weak. A few scans and tests later, the doctor told me that I had a liver disease. 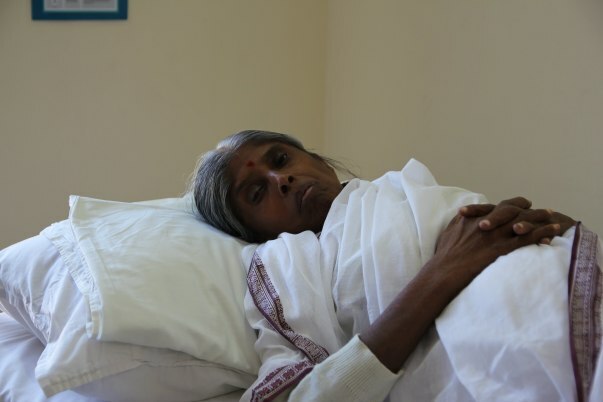 While I was worried about my health, I was more worried about what would happen to the ashram if I fell sick. Ever since then I’ve been on medication, but now I’ve started falling sick more often. The doctors have said that half my liver is completely damaged, and I don’t have much time. I need a new liver to live, not for myself but for my work and family. If I’m not healthy, I will never be able to help another person in my life. 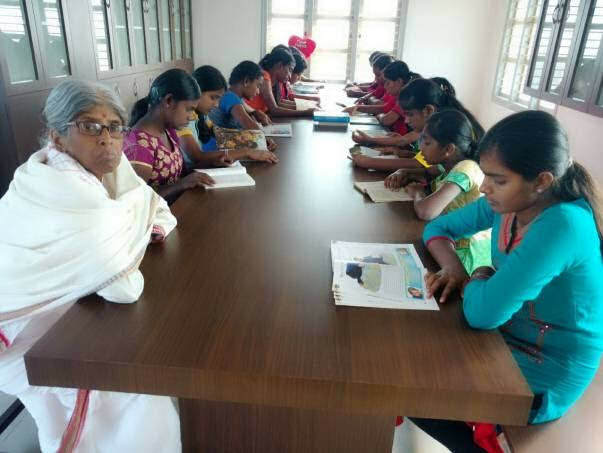 Sarojamma started Kaveri Vanitha Sevashrama in 1993. 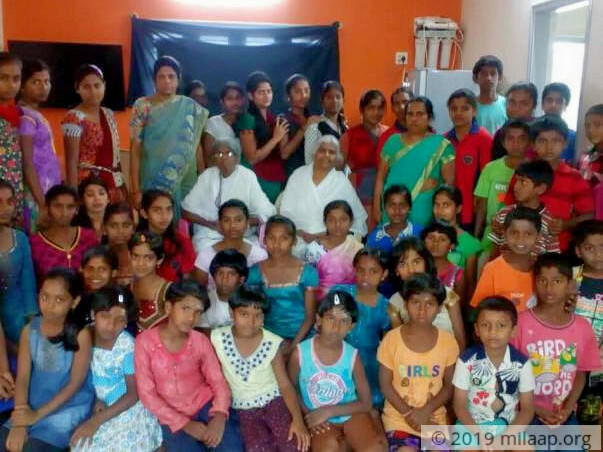 She currently houses 60 children and 15 elderly women in Hesaraghatta, Bangalore. She helps children who have been orphaned, abandoned or have mental illness. She has given a safe home, education and a bright future for many children and women, but now her disease threatens to take away everything from her. Ever since the news of my liver disease, my children have taken such good care of me. When they realized that I was sick they were all so worried. They come with me for my checkups and don’t let me do anything on my own at home. Perhaps if I had my own children, even they wouldn’t have taken care of me as much as these kids do. I feel truly grateful and blessed. My sister is also a great support to me, but none of them can save me. My willpower and their love, unfortunately, isn't enough to keep me healthy. I’m worried about how I will afford the amount for the transplant. I was told that it will cost 25 lakhs. I don’t have that kind of money. My sevashram runs entirely on the gracious donations of people. I don’t have any savings of my own, and whatever little I had I used in starting the sevashram. Death doesn’t scare me, but the thought of leaving my work incomplete does. I still have a lot of hopes and dreams form my children, and the older women need a shoulder to lean on. This is what I was born to do and I need to live to fulfil my purpose. 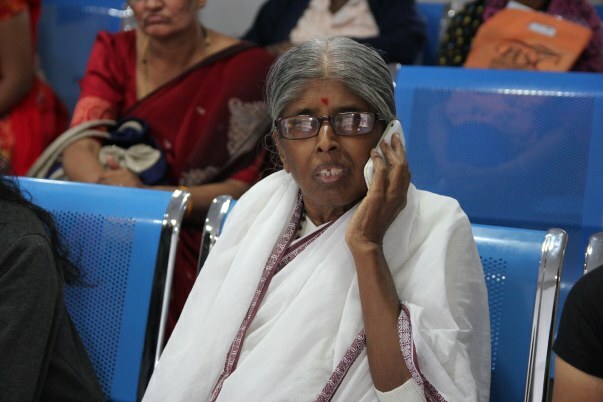 Sarojamma has been living with a liver disease for 7 years now, but she can’t go on any longer without a liver transplant. She needs the transplant at the earliest to survive. 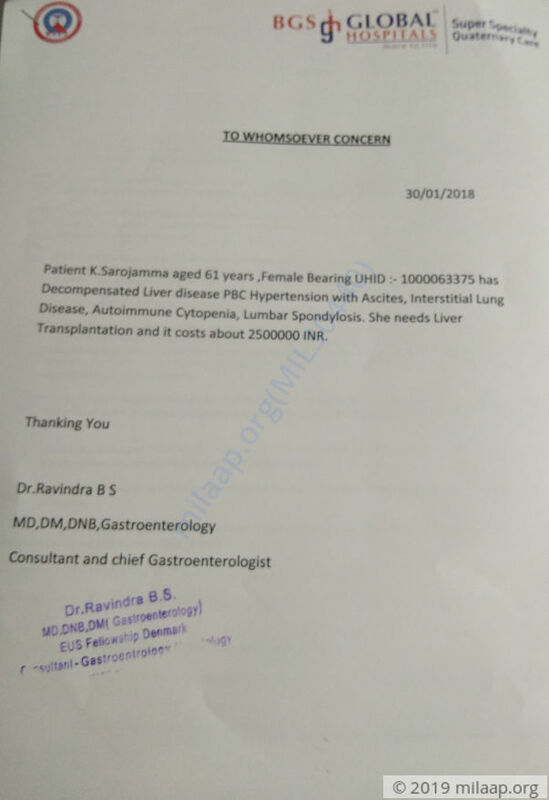 Unfortunately, Sarojamma has no means to pay for her treatment. 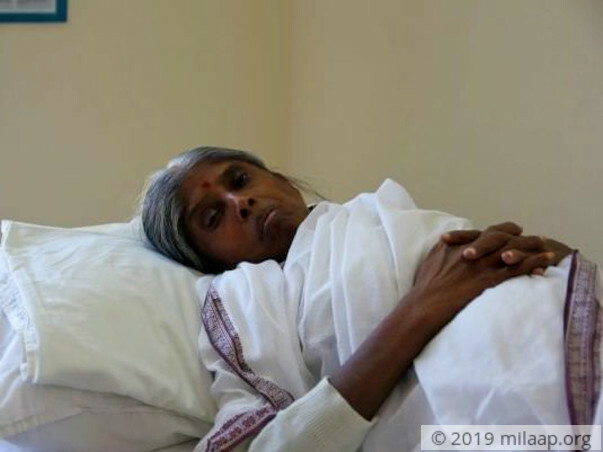 75 people in her ashram are waiting for her to get better again. Sarojamma wants to live to help people and see her vision through. 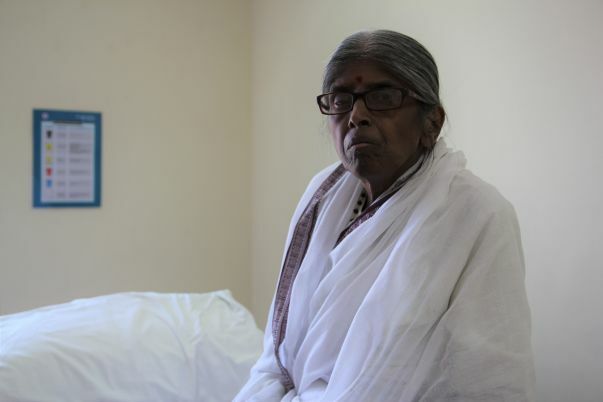 Your support can save Sarojamma’s life and help her continue her noble deeds. Contributions made to this campaign will go towards the main campaign. Sarojamma passed away a few months ago. She faced a lot of complications in her last days. 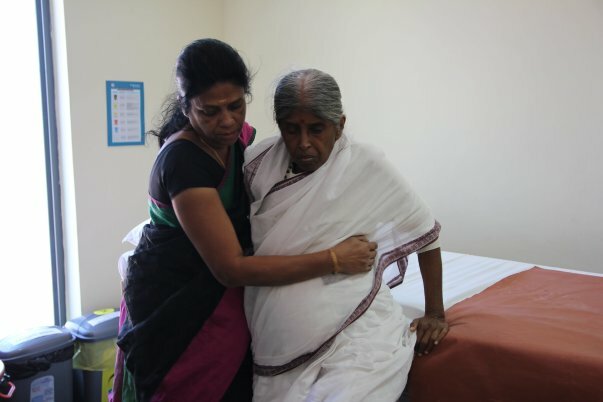 Her liver had become really weak, her lungs were not functioning well. She faced a multiple organ failure, doctors tried their best but could not save her. Thank you for the love and support you have shown. Withdrawn funds will utilized to pay for the operational costs of the Ashram. Please keep me updated on the progress. Carry on mother. God always have the right plan.